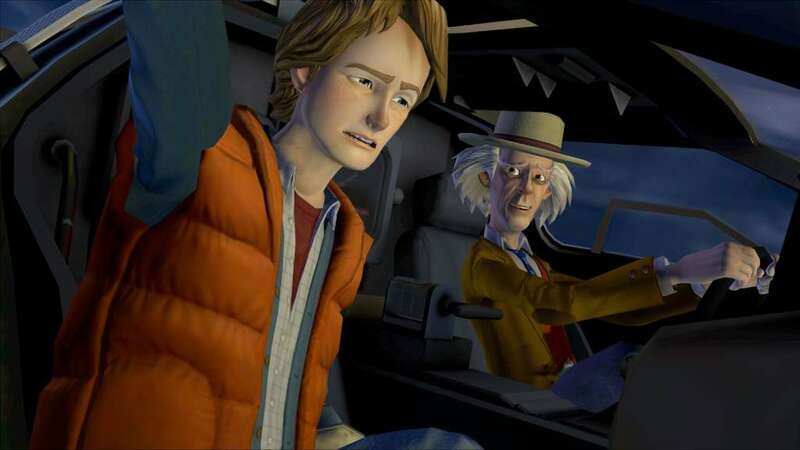 Join Doc and Marty McFly in a brand-new Back to the Future adventure in five episodes! Six months after the events of the third Back to the Future movie, the DeLorean Time Machine returns without its driver. What could be behind the strange occurrence? Where is Doc Brown? Now, Marty must go back in time and enlist the aid of a young Doc Brown or else the entire space-time continuum will forever be unraveled! It’s About Time marks the return of Marty McFly as he gets himself re-acquainted with the 1980’s when the DeLorean suddenly materializes before him. 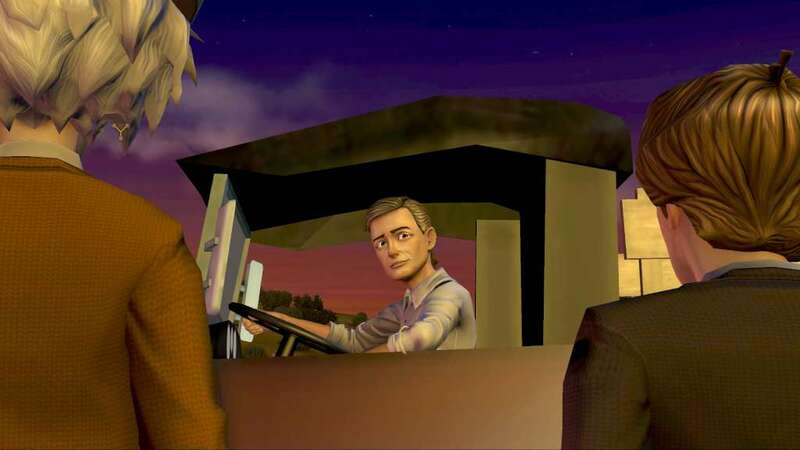 Soon, he must find out why Doc Brown is missing. In Get Tannen, Marty and the 1980’s version of Doc must do all they can to prevent the dastardly crime boss Kid Tannen from wreaking havoc on the McFly family and erasing Marty’s girlfriend from the future. 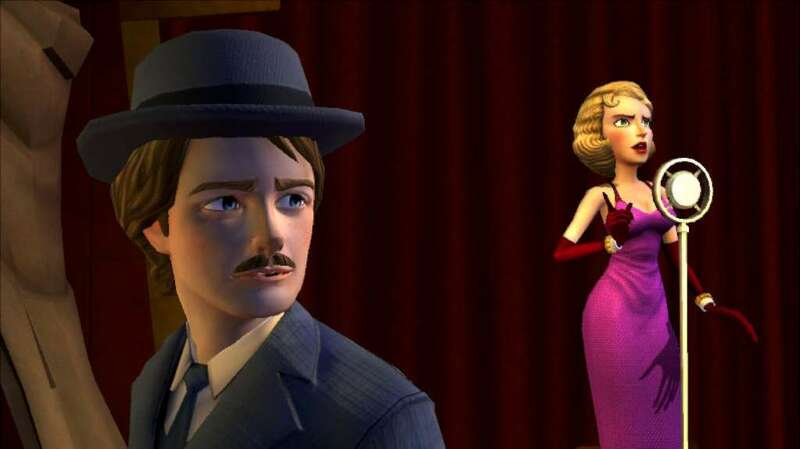 The adventure get crazier as Marty returns to a very different version of the 80’s: First Citizen Brown is the supreme ruler of the world in Citizen Brown. 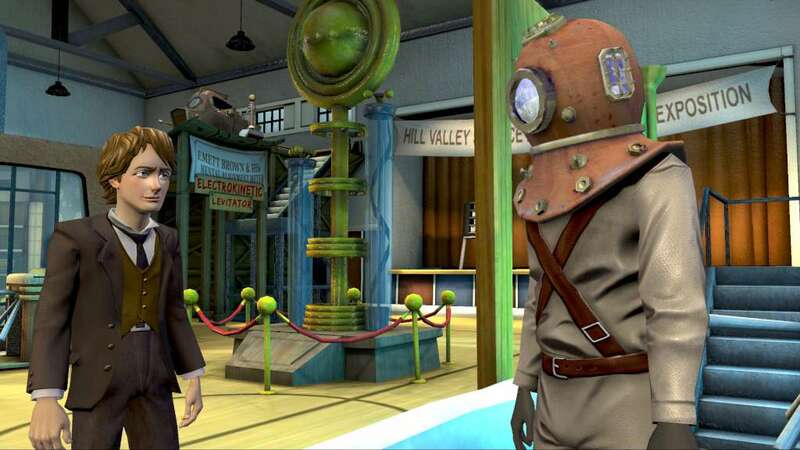 Double Visions has Marty joining forces with First Citizen Brown to create an invention of epic proportions in order to prevent the young Emmet Brown from making the worst mistake in his life. Outatime sees lives changed and mysteries solved and resolved as the young Emmett Brown confronts his destiny while Marty and Doc race through Hill Valley’s past, present, and future! 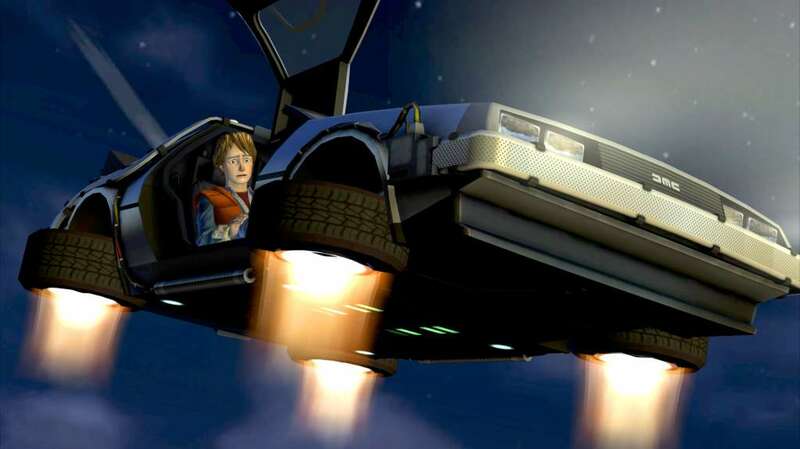 Back to the Future: The Game includes the following episodes: It’s About Time, Get Tannen, Citizen Brown, Double Visions, and Outatime. Step into the shoes of Marty McFly in a cinematic adventure that remains true to the original trilogy! 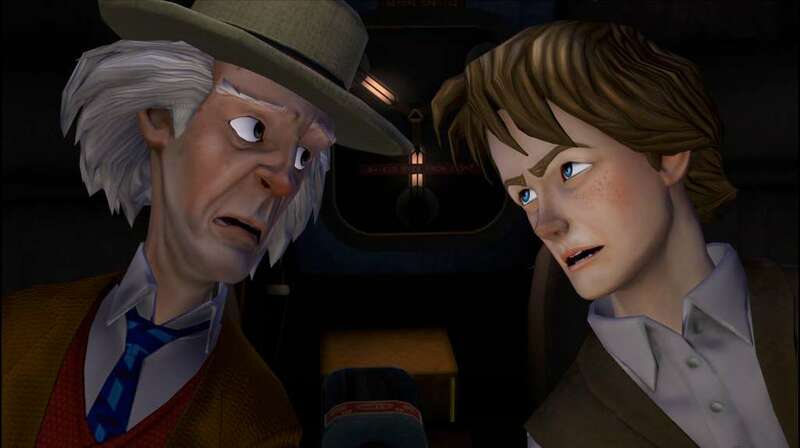 Features the voice acting talents of Christopher Lloyd who played Dr. Emmett “Doc” Brown in the movies!